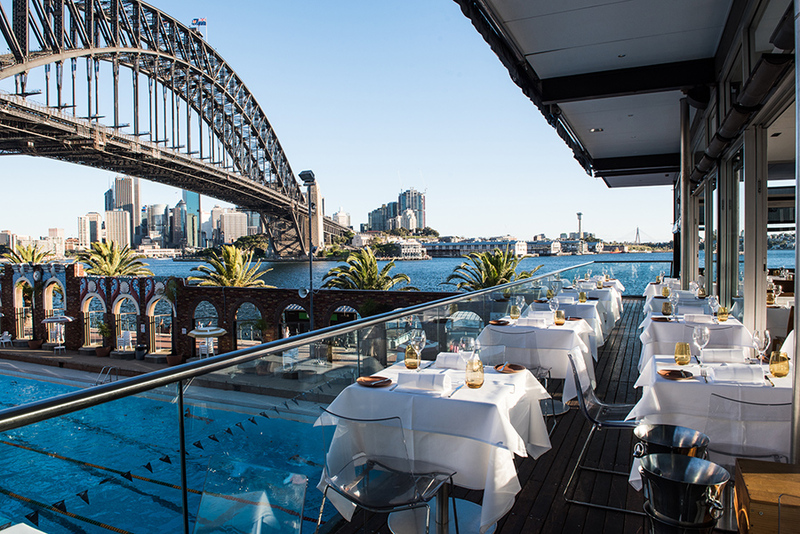 This Australia Day long weekend, enjoy a delicious meal with iconic views of the Sydney Harbour Bridge and Opera House! Weekend Delights pricing is available on Saturday lunch, Sunday lunch and dinner and Monday lunch and dinner. Please note, a 15% public holiday surcharge will apply all day on Monday 28th January, 2019.